The Independent National Electoral Commission says it is making arrangements with the Nigeria Prisons Service to ensure that prisoners are allowed to vote in the 2019 general elections. 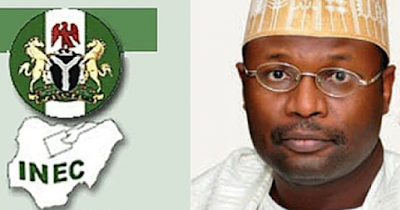 The Chairman of INEC, Prof. Mahmood Yakubu, said this in Abuja on Tuesday at a dialogue session with the Nigeria Civil Society Situation Room Dialogue – a coalition of over 70 civil society organisations in Nigeria. The development comes three years after a Federal High Court in Benin, Edo State, ruled that prisoners in Nigeria have the right to vote in all elections conducted in the country. The INEC boss said the commission was looking at the possibility of creating polling units in Nigerian prisons to allow some categories of inmates to vote. He, however, said certain categories of prisoners would not be allowed to vote depending on the nature of the crimes they committed.